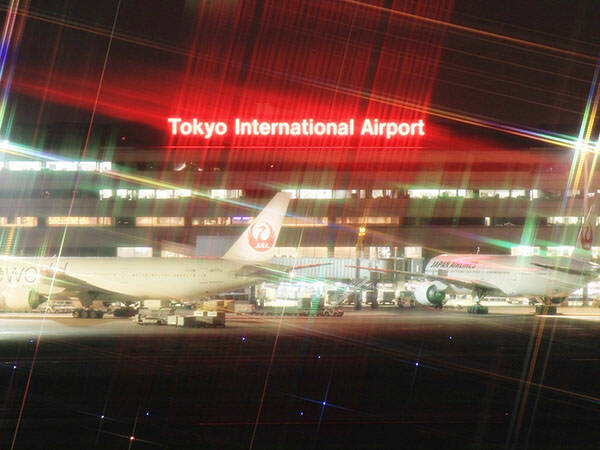 Tokyo International Airport is the largest and busiest airport in Japan, located at the west side of Tokyo bay area. 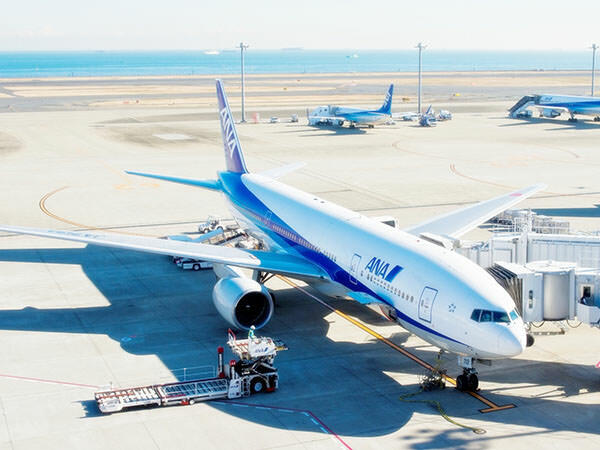 Its another name Haneda Airport is more common and most Japanese usually call it just "Haneda". Because of its location near central Tokyo (refer to #036), it is very convenient to use. It takes only about 20 minutes from the airport to Shinagawa Station (refer to #115) by express train of Keikyu, a private railway.